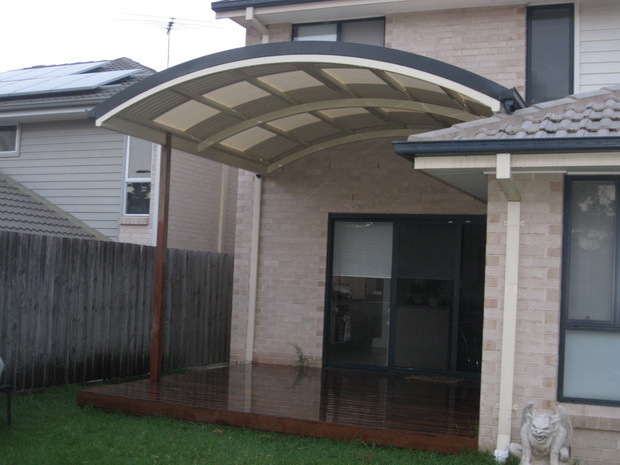 Ashgrove Awnings can transform your entire home by providing some much needed additional outdoor space. Excelfit provides an industry leading design and construction service with an initial free site inspection. This seamless transition from indoors to out is what makes this a favourite home renovation project. 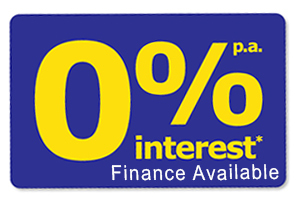 We can even handle those dreaded council approvals, saving you time and stress.